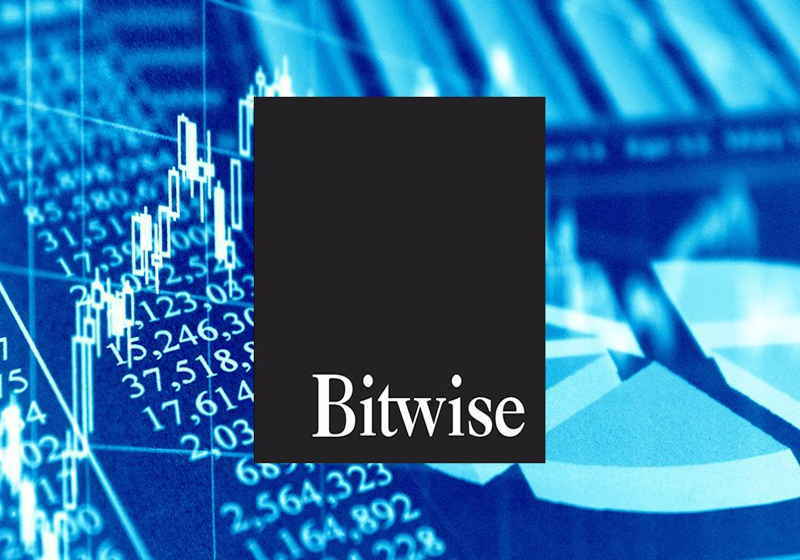 Bitwise Asset Management that provides fund indices submitted an analytical report to the US Securities and Exchange Commission citing that the bulk of the transactions performed by unregulated trading platforms seem to bear a fake nature. The company prepared about 220-page presentation which is believed to be a supplementary material to its bitcoin-ETF application that was lodged earlier. For reference, the application is under consideration now. With deep analysis, Bitwise says in the document that a large part of the trading and other data in the cryptocurrency market is actually wrong. The company also appreciates the regulator's clear position towards numerous bitcoin-ETF applications. "The Bitwise Bitcoin ETF Trust ("the Trust") intends to provide direct exposure to bitcoin, priced off the equivalent of a crypto consolidated tape, while custodying assets at a regulated, insured, third-party custodian." It was stated that fake crypto trading volumes can reach about $6 billion daily in the spot market. The analysis suggests that these amounts can be either fake deals or so-called "wash trades" or bring no economic sense at all. One of the leading crypto market data provider CoinMarketCap was also hit by the document. The company doubts that it gives real market figures and thus gives "fundamentally mistaken impression of the true size and nature of the bitcoin market." Bitwise states in the analysis that 95% of the data is fake, which means that the bitcoin market is actually "significantly smaller, more orderly, and more regulated than commonly understood". In the presentation, Bitwise made a comparison attempting to show how the real data at the platform should look like and doubtful one. It took figures at Coinbase Pro as an example of the company that provides generally real trading turnover. At the same time, Bitwise provided examples of several variants of suspicious data. In particular, Coinbene platform was said to claim an overblown daily data of some $480 million. Further, in the document the company considered CME and CBOE exchanges saying that in fact, the regulated futures platforms show not too low volume of $85 million at both in total. This report is aimed to provide the facts that the market for new instruments is resistant to manipulations while its regulated segment is big enough, which are to be strong arguments for bitcoin ETF required by the SEC. Notably, the company filed an application in mid-February, so SEC has 45 days to make consideration on it or require more time for final determination. As a result, the regulator is expected to announce its decision next week.